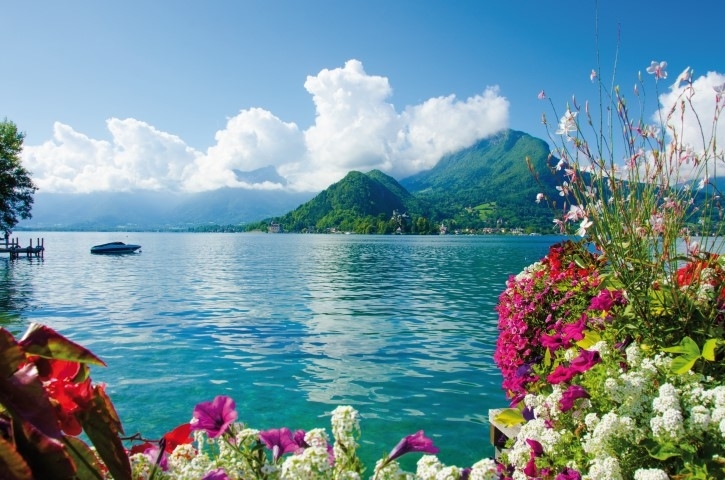 Camping l’Idéal welcomes you in the magnificent setting of the Alps. Water sports, hiking and clean air will be on the programme of your holiday. 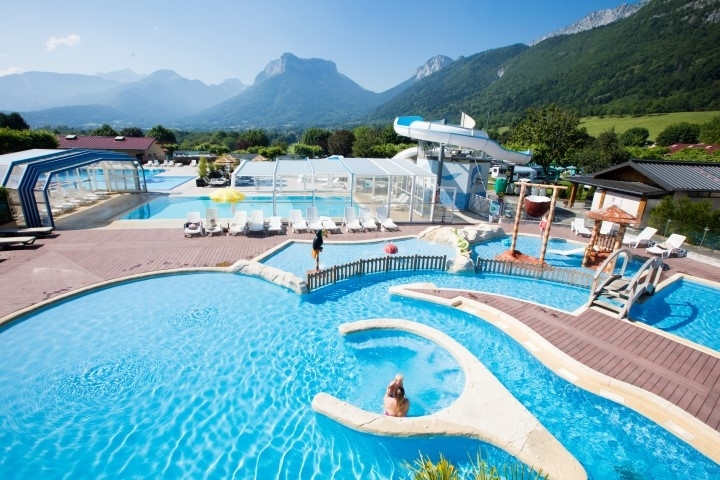 The two pools of Camping l’Idéal, including one heated pool, invite you for a plunge at the water park. Children can hurtle down the water slides and splash about at the 3 paddling pools. Their parents will be relaxing at the balneo area (anatomic benches, walking river and lagoon). Camping l’Ideal is a family campsite with a mini club (from 4 years) and craft activities for children. Meanwhile you can participate in the sports activities on site. At night, the site organises concerts and shows. 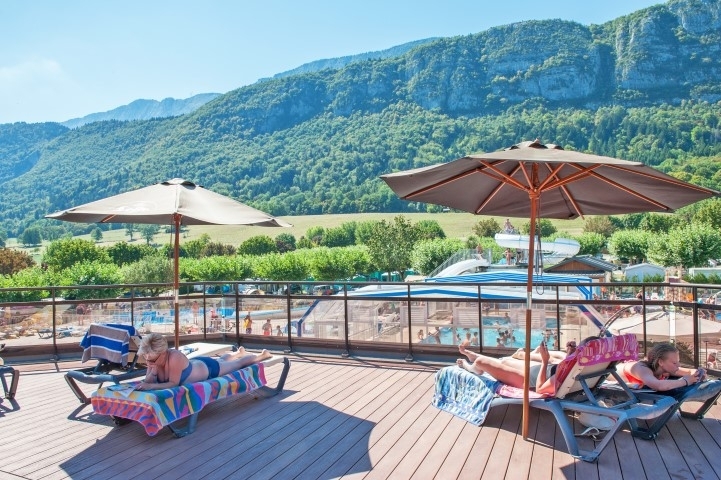 The outdoor fitness devices, the tennis courts and sports field allow you to exercise during your holiday in the Haute-Savoie. In the morning, fanatics can join in for fitness or aquagym wake-up classes at the pool.